We’ve reached a tipping point that’s prompted CIOs to start actively exploring how AI can help them achieve their digital transformation goals. AI requires data + computing power + algorithms. We’ve had the algorithms for a long time. Now, big data and colossal computing power have made AI such a distinct reality that CIOs rank it as their top strategic investment. With the rise of DevOps and Continuous Delivery, the business is now looking for real-time risk assessment throughout the various stages of the software delivery cycle. AI is undeniably valuable—and necessary—for transforming testing to meet these new expectations. Nevertheless, it’s important to realize that not every AI-driven software testing technology is the panacea it’s cracked up to be. While some are poised to deliver distinct business benefits in the clear and present future, others don’t seem ready to live up to the hype. This site is designed to help you survey the landscape of AI software testing technologies and evaluate which ones can deliver the greatest value to your organization. Digital Transformation is forcing enterprises to innovate at lightning speed. While delivery cycle time is decreasing, the technical complexity required to deliver a positive user experience and maintain a competitive edge is increasing—as is the rate at which we need to introduce compelling innovations. We’ve turned to Continuous Testing to bridge the gap today, but how do we test when these trends continue and the gap widens? We need “digital testing” to meet the quality needs of a future driven by IoT, robotics, and quantum computing. Artificial intelligence (AI), imitating intelligent human behavior for machine learning and predictive analytics, can help us get there. Although Artificial Intelligence (AI) is nothing new, applying AI techniques to software testing started to become feasible just the past couple years. Inevitably, AI will soon become part of our day-to-day quality engineering process. But before we get caught up in the exuberance of the technology, let’s take a step back and assess how AI can help us achieve our quality objectives. It’s been suggested that AI could be applied to actions such as prioritizing testing and automation, generating and optimizing test cases, enhancing UI testing, reducing tedious analysis tasks, and helping to determine pass/fail outcomes for complex and subjective tests. However, should AI be applied in these cases? And where else could it assist? 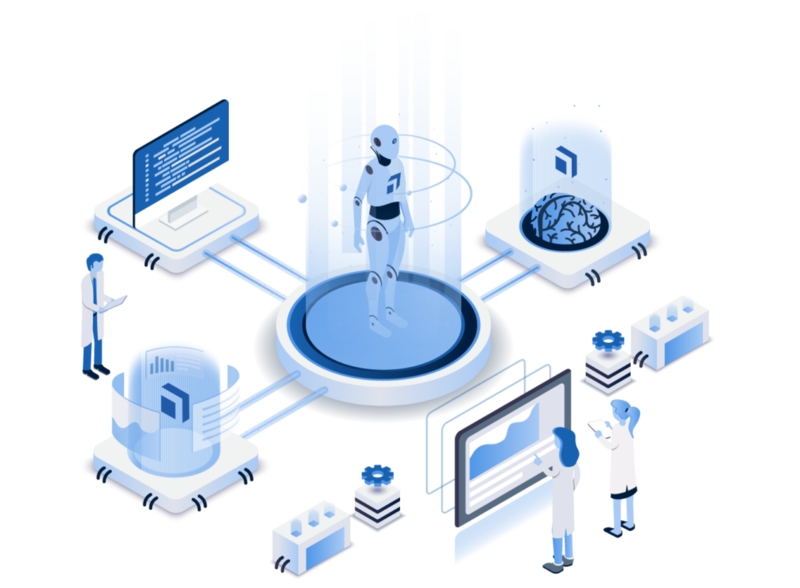 Here’s a quick overview of Tricentis’ recent innovations that leverage AI and machine learning to solve top software testing challenges. Impose business-related rules on combinatorial methods to avoid repetitive, cost-effective, and manual clean-ups of your automatically generated test sets. Find optimal test sets to maximize business risk coverage and defect detection under given time, resource, and budget constraints to optimize test execution. Elevate static image-based control recognition to dynamic pattern-based control recognition to make test automation more resilient to changes. Automatically identify and resolve test failures that don’t indicate a problem in the application under test. Track flaky test cases, unused test cases, test cases not linked to requirements, untested requirements, etc. to indicate weak spots in test case portfolios.